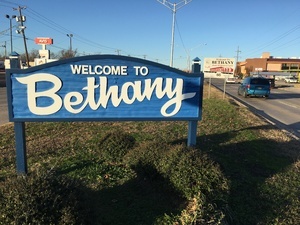 The welcome sign for Bethany Oklahoma. 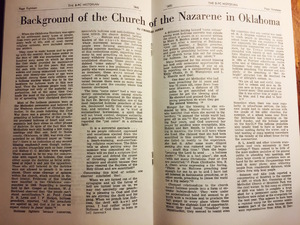 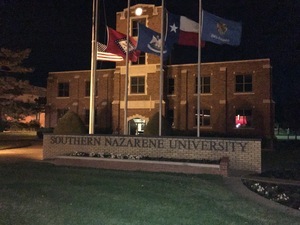 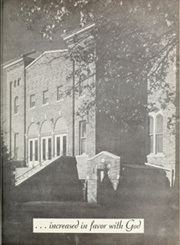 A photograph of the front of Southern Nazarene University. 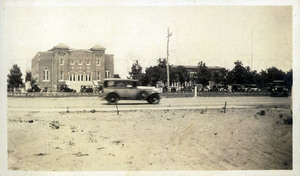 A photograph of Bethany Peniel College, which is now Southern Nazarene University.